Good news for travelers who go round Pampanga to Laguna and vice versa! The period of traveling will be cut off to 1 and a half hours once the North-South Commuter Railway Project is complete. 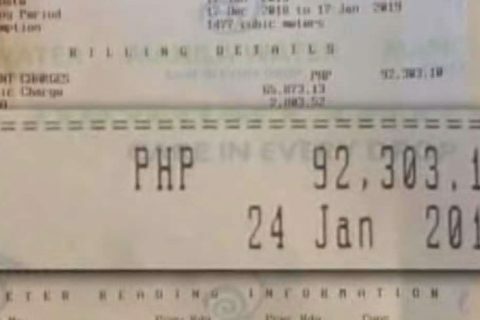 This project was made possible by the recently signed loan agreement between the Philippines’ Department of Finance and the Japan International Cooperation Agency (JICA) worth 167.199 billion yen or PhP80.78 billion. 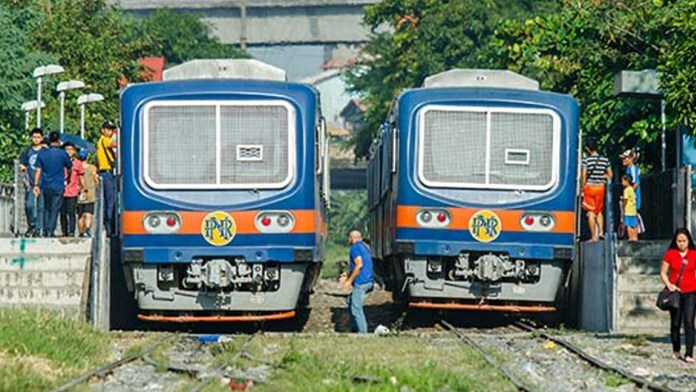 The Asian Development Bank (ADB) will also be co-funding the said railway project apart from JICA. The revenue of the JICA loan will be used to get possession of rolling stock, railway system, and consulting services while the loan from the ADB will provide for the costs of civil works. 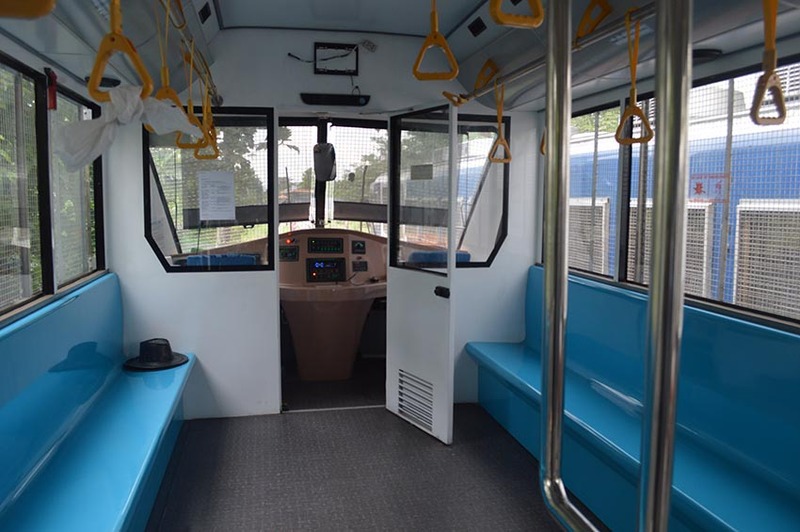 As per Finance Secretary Carlos Dominguez III, the first portion of the loan will give authorization for the execution of a high-capacity commuter service from Clark, Pampanga to Calamba, Laguna to get under way. 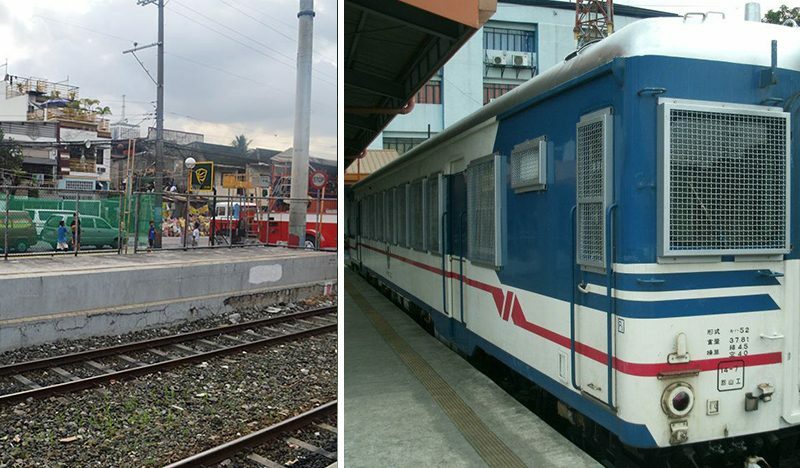 The whole establishment of the North-South Commuter Railway is one of the railways lined up under the Duterte administration’s Build, Build, Build program that will cost PhP628.42 billion. The aforementioned railway system is capable of running 15 trains with eight cars each per hour. On the other hand, the trains has the capacity to make room for up to 2,200 passengers. The Finance Secretary laid stress on the operating speed of the trains that will get as far as 160 kilometers per hour, hence cutting down the present travel time between Clark and Calamba from 5 hours to 1.5 hours. passengers on a daily basis. As the railway system becomes completely up and running, the statistic will mount up into 550,000 daily, come 2023. “This is an immense improvement over any other transit option. The economic benefits of the improved mobility of the commuters in this large urban sprawl will far outweigh the total investments,” Dominguez said.